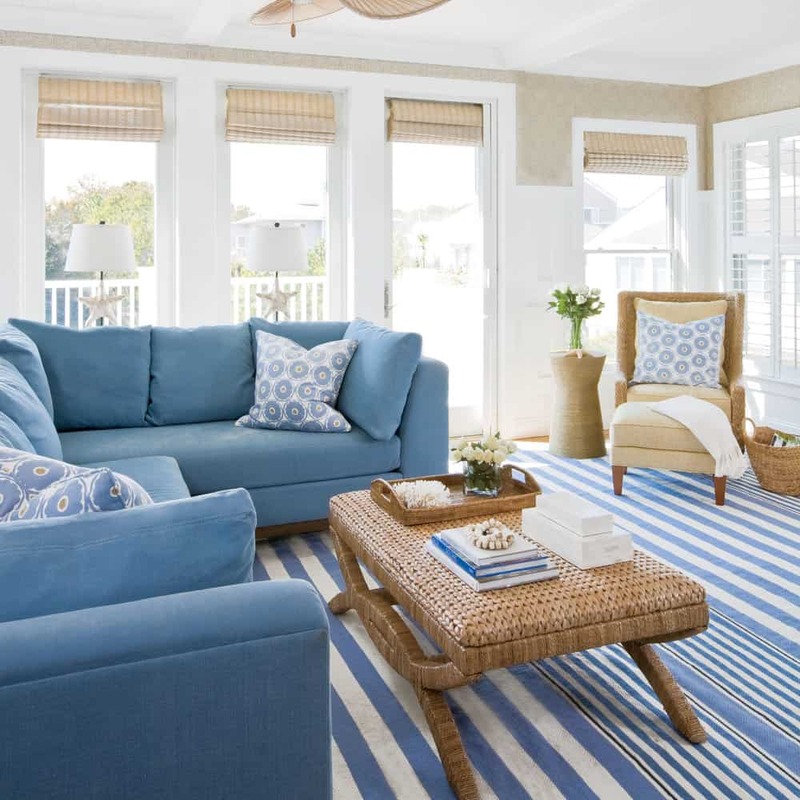 Nothing brings a summery, relaxing feel to your home quite like coastal décor. 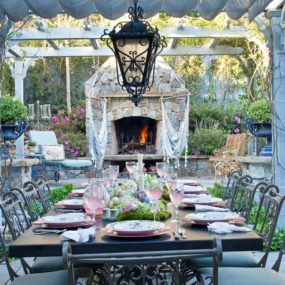 The clean lines, perfectly smooth décor and soft hues tend to come together perfectly for that instant vibe of summer nights. The idea is to have a summer feel all-year-round. 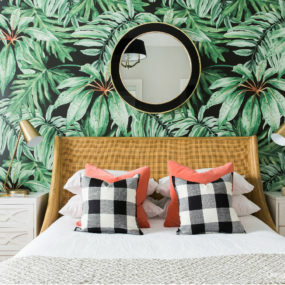 The following coastal decorating ideas will work in every room and create a fun aspect that works during every season, not just the summer time. Large pendant lightings are perfect when you want to have a well put together space that is still has a nautical hint to it. Having the pendants will add that extra hint of beauty. 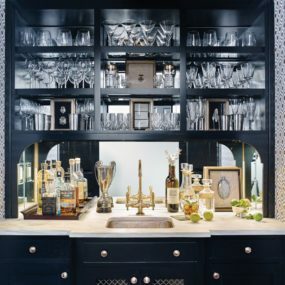 Add hints of blue to bring the entire decor together, including your kitchen island and/or stools. 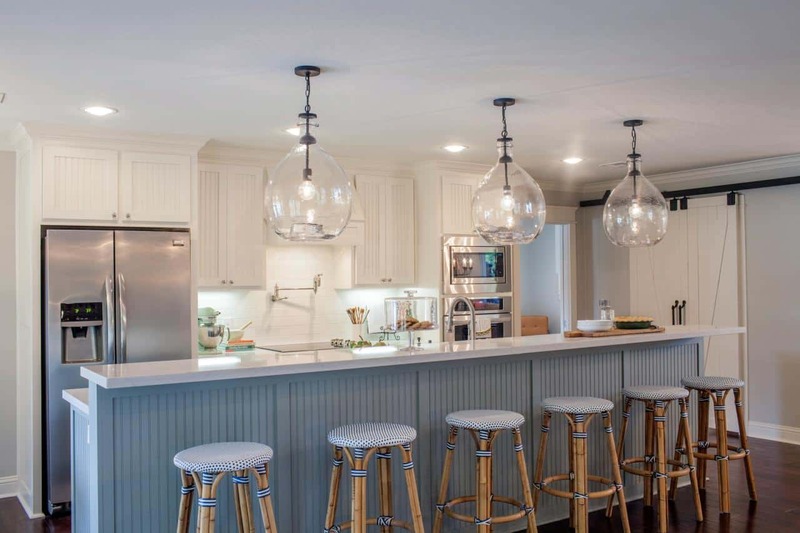 Oversized pendant lights are not only beautiful to look at, they bring extra lighting to any room and when they are white or navy blue that provides a coastal almost nautical feel that is easy to embrace and add to your décor space. Keep the pendants large and use more than one for the perfect contrast. When using denim in the living room work on incorporating it in multiple different ways. Consider a navy rug paired with throw pillows that have a navy touch to them for a well-rounded touch that makes sense to the space. Add touches of white to break down the darkness of the navy. 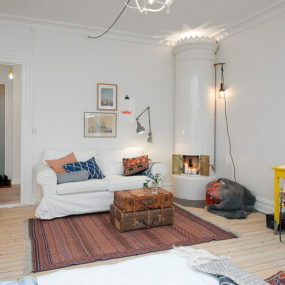 Deeper denim in a room such as a living room when used on a larger scale can provide that Mediterranean appeal that is undeniable and has that classic coastal aesthetic. Consider adding an abstract pendant for a well-rounded look. 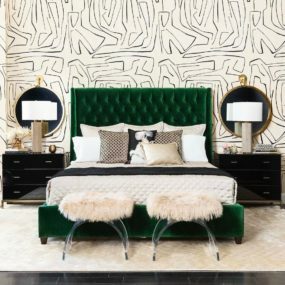 Artwork is pretty much essential to decorate your home, it adds personality, texture, and increases the spaces ability to convey the message you wish to share with your decorating style. Pair your artwork with similar colors to truly embrace the images. Add watery artwork to bring that hint of coastal in any room. This is essentially a beautiful touch that can be transformed and/or changed at any moment. 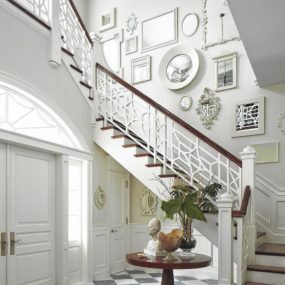 You want your artwork to have hints of blue or white for that classic aesthetic. 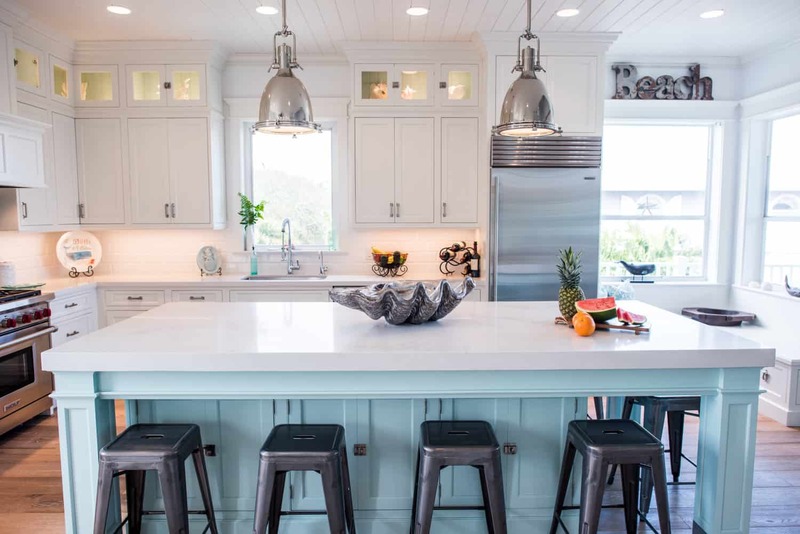 Coastal kitchen decor is excellent for smaller spaces due to its simplistic approach especially when you are working with shades of white. Pair with hues of blue to offset the white and create a balanced look. Keep your decor simple for a well-rounded touch. 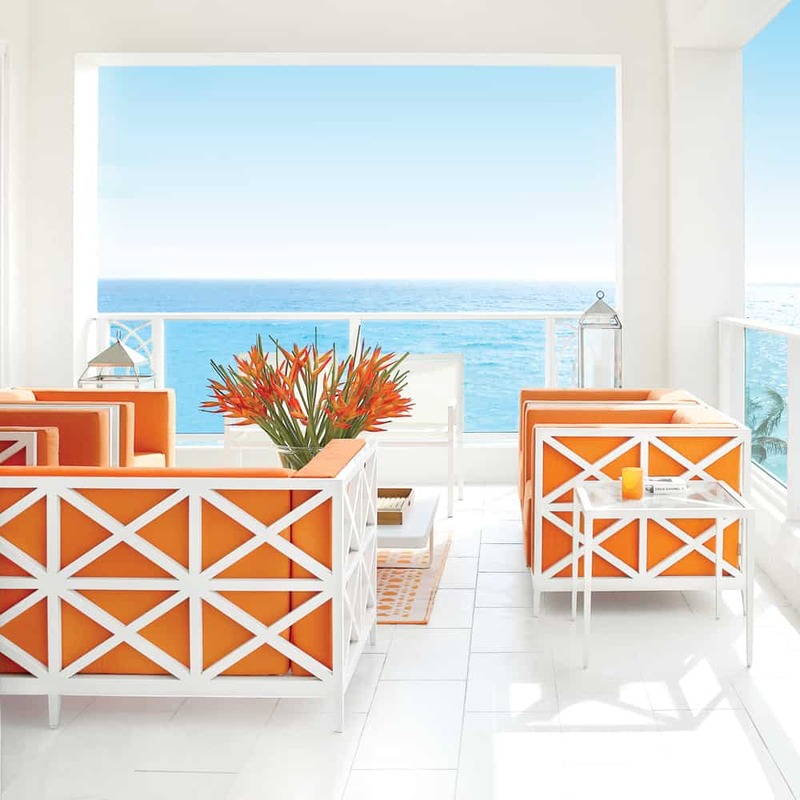 Nothing says “coastal” quite like bright white décor. It is crisp and vivid while working well with numerous different hues. There is also the idea of white being the main component in coastal décor. Pair with different shades of blue. Shades of gray are quite popular in traditional decor due to its versatility yet simplicity. The beauty of gray is its modern aesthetic that is still coastal when paired with distinct shades of blue. Blue with gray utilized together has an undeniable seamless look. Play with diverse shades of gray for a contemporary yet coastal outline. A stormy landscape works perfectly for that almost modern twist that is still coastal. Pair your gray décor with touches of coastal such as a striped rug or coastal inspired light fixtures. 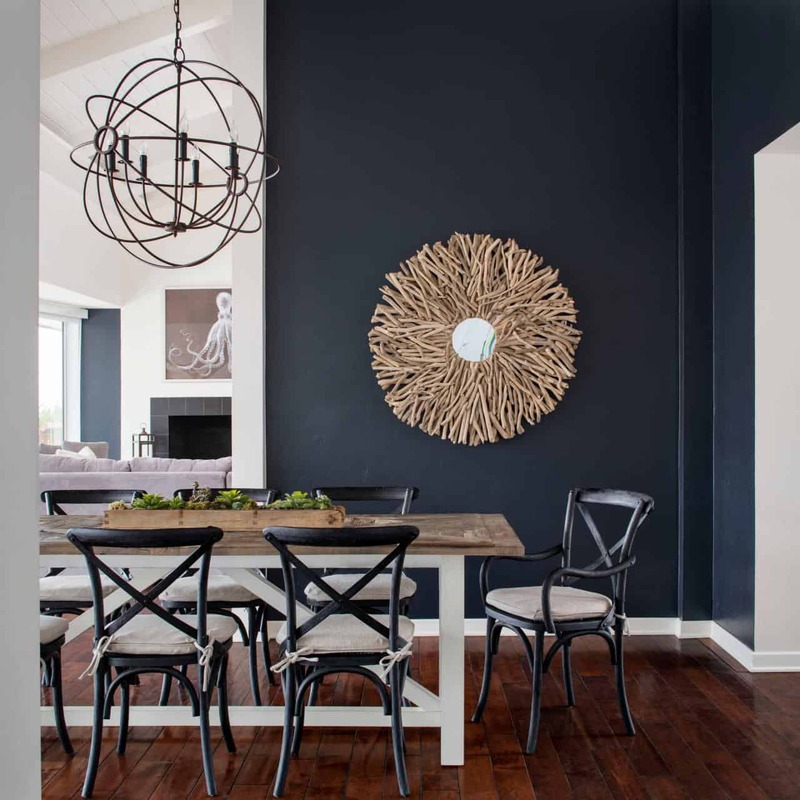 Darker navy walls in the dining room are perfect for that added touch of glamorous. The hue is rich, deep and when paired with wooden furniture pieces it comes to life in a subtle manner. 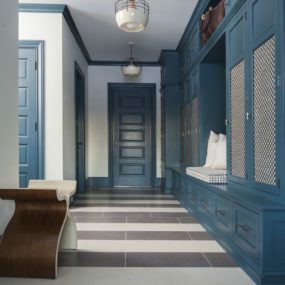 The key is working with blonde wood and lighter shades that allow the boldness of the blue to make an inevitable statement. Remain simple and chic with navy walls. Furthermore, they create a stylish charm by simply allowing the hue to be the statement of the space. They are also an excellent alternative to darker walls, instead of using hues of black use navy. It brings out that sleekness while not being as dark. 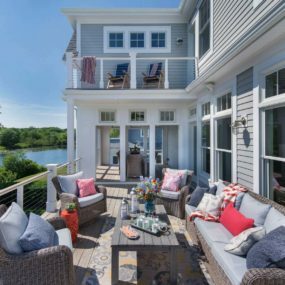 Whether it is your deck, backyard and/or both if you have an outdoor space that needs some brightening up coastal decor is the way to go. Consider having shades of blue be the prominent color while incorporating grays, whites and even yellow for a brightening contrast. Why contain your coastal touch indoors? 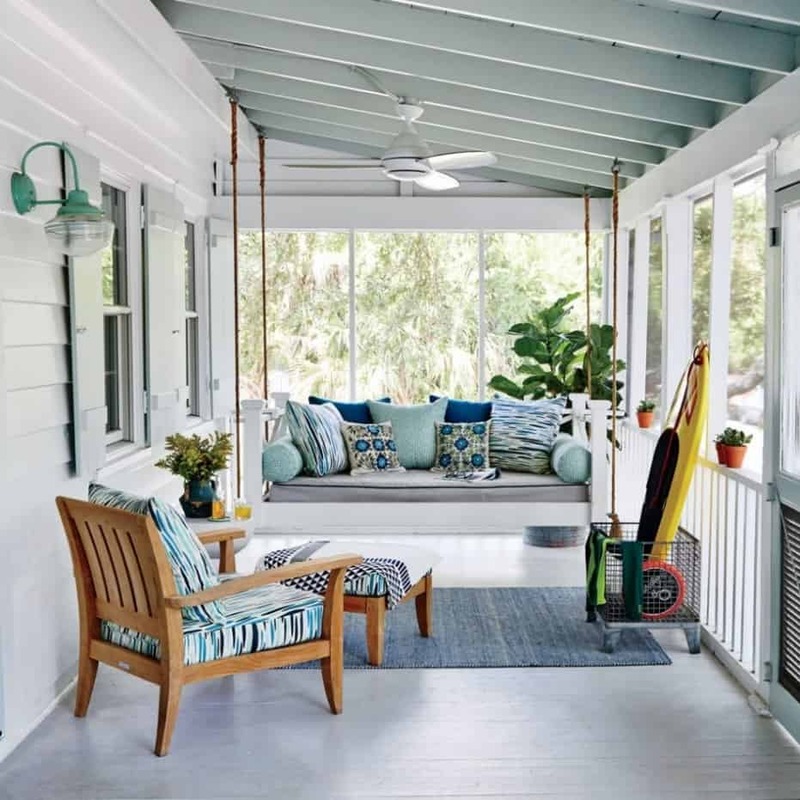 Continue the beachy vibes outdoors to bring your décor altogether. Add a rustic appeal by having wooden pieces throughout the space and pair with different shades of blue. Doing so will bring a coastal vibe that is simple. Orange seems to be an underrated color, especially when it comes to using it as a staple in any room decor. Consider adding bunt orange in a large dose to make the room revolve around the hue. 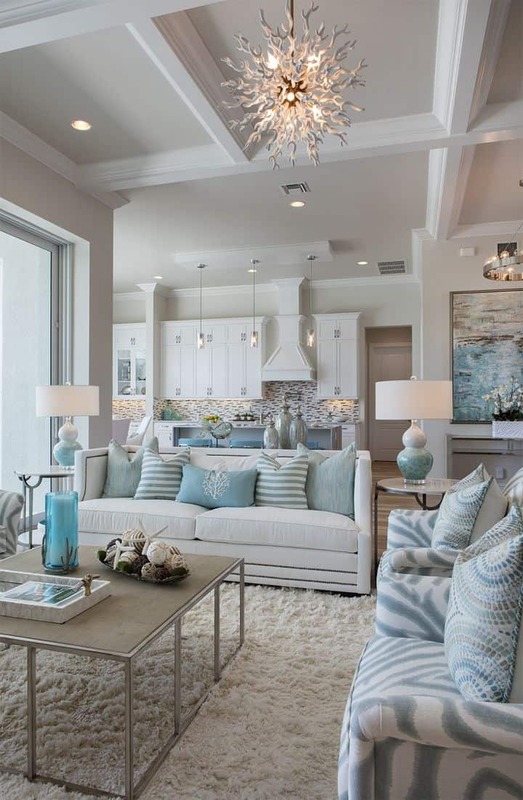 Pair with crisp shades of white and/or gray to add a softness to the color that is still very much coastal inspired. Burnt orange is the perfect complimentary hue. Furthermore, when paired with a diverse range of shades of blue the color tends to bring a summery vibe that is difficult to miss. Add a few hints of metallic to complete the look. 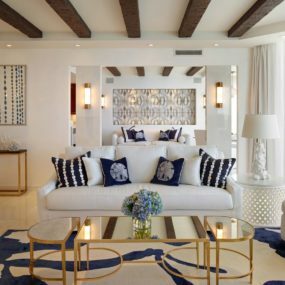 Nautical throw pillows work beautifully in a simple space even if they don’t necessarily match they still bring the decor together in a simple manner. The beauty of having the throw pillows bring a coastal feel is their versatility. You can use ones with shapes and pattern or even solid colored ones too. Whether you decide to use them in the living room or in the bedroom the options are endless when you add nautical pillows that add that flair of coastal yet are very simple while still elevating the space. Furthermore, pair your pillows with simple colored ones to complete the look. 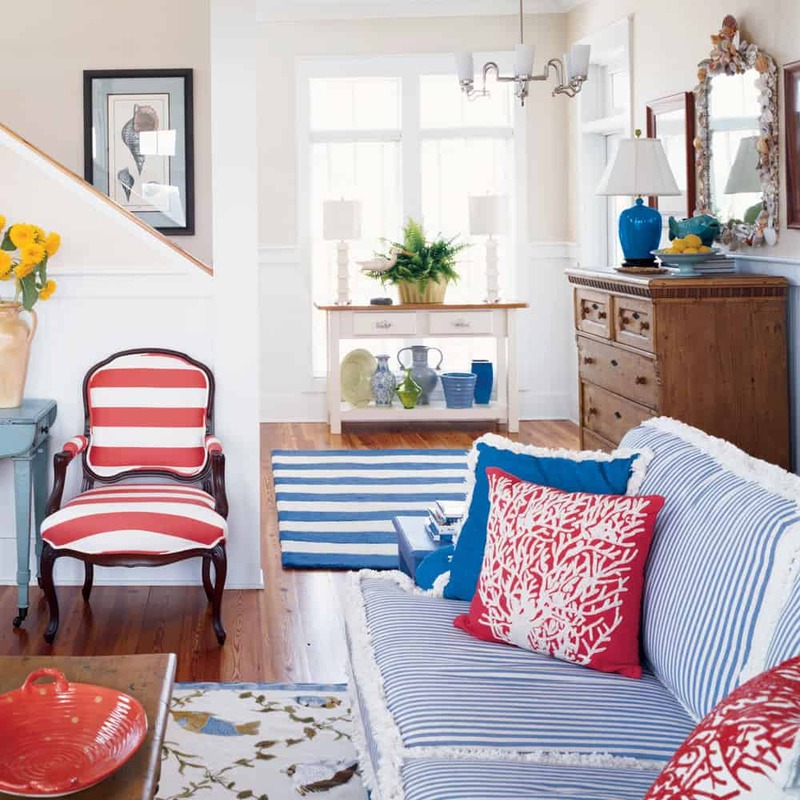 Regardless of how coastal you want your decor to be, adding a few striped pieces could bring your decor together. Additionally, stripes have an elongating effect. Which is perfect for small rooms, consider adding a striped rug in the center of the space for a sleekness that draws attention in while providing an expanding feel all at once. Stripes are very nautical and fun. They serve as a pop of color, texture, and appeal while still being easy to work around. The idea is to maintain the space as simple as possible, but allowing the stripes to make the bold statement they are intended to make. 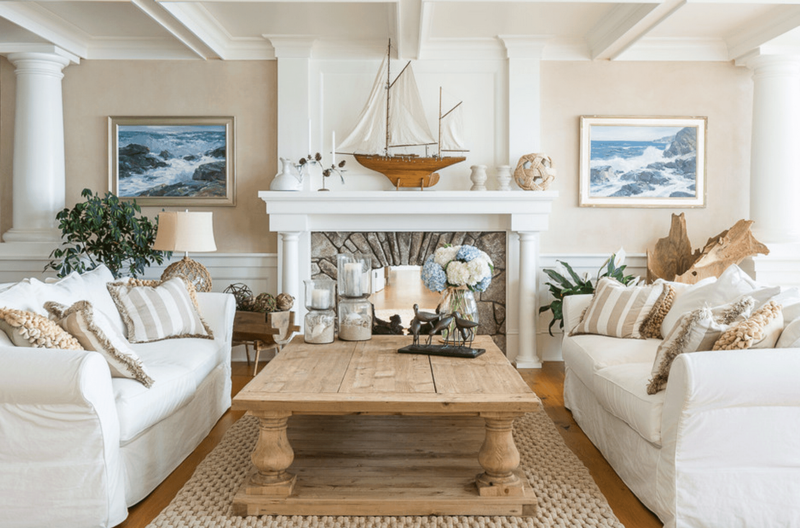 When it comes to upgrading your décor, a coastal touch may be exactly what you need. Which of these is your personal favorite? Please share with us in the comments below.